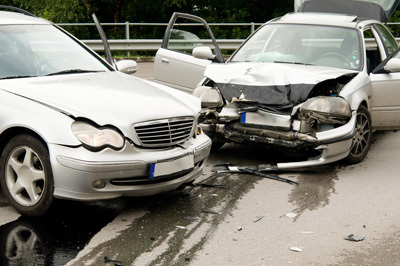 The Law Office of Randy K. Sparks represents individuals hurt by the negligence of others. This may be the result of a car accident, slip and fall, or a wide range of other causes. Our office does not charge a fee until the case is resolved. Our office has litigated multiple personal injury cases in Missouri. We have successfully arrived at settlements and jury verdicts to compensate our clients for the injuries received by the negligence of the defendants. Our representation includes representing you in dealing with medical providers and their billings related to the treatment for your injuries received in the accident.